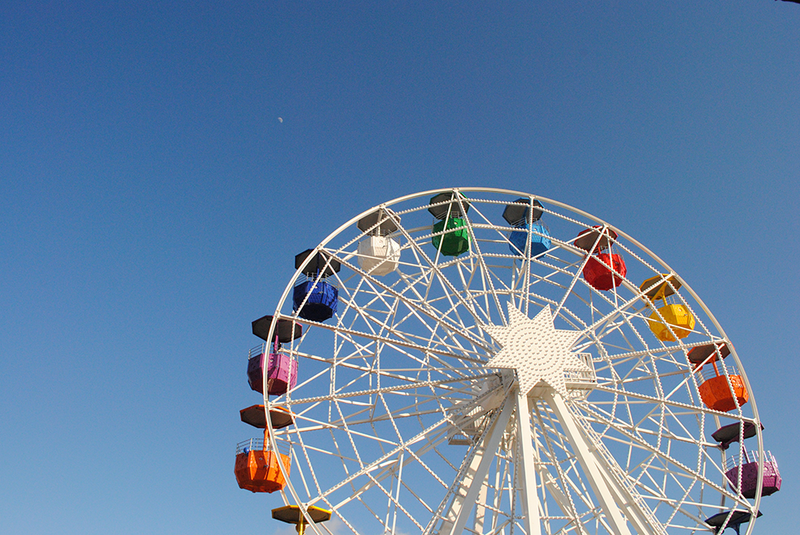 This week seems to be one just chockfull of fairs and festivals! From Niverville, to Winnipeg, to Brandon, just take your pick! Each one offers its own unique experiences and charms that are sure to appeal in one way or another. For the pizza lovers, get ready! 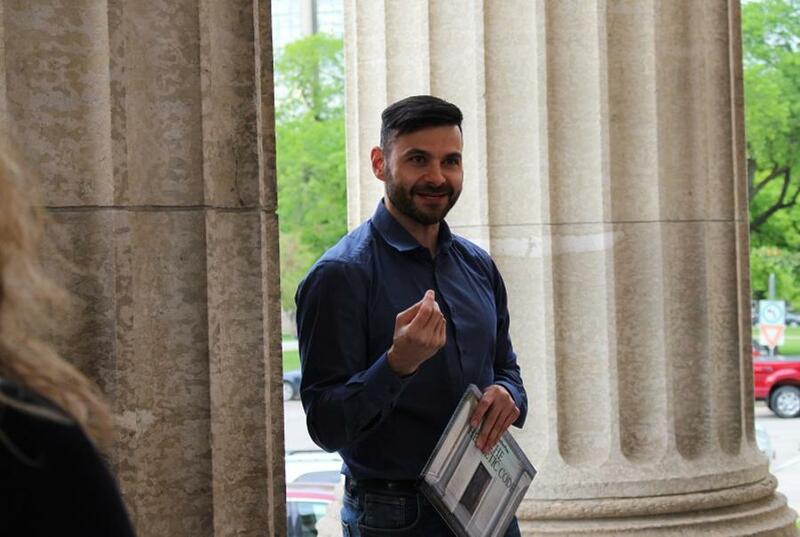 There’s a new culinary week about to take over the province. 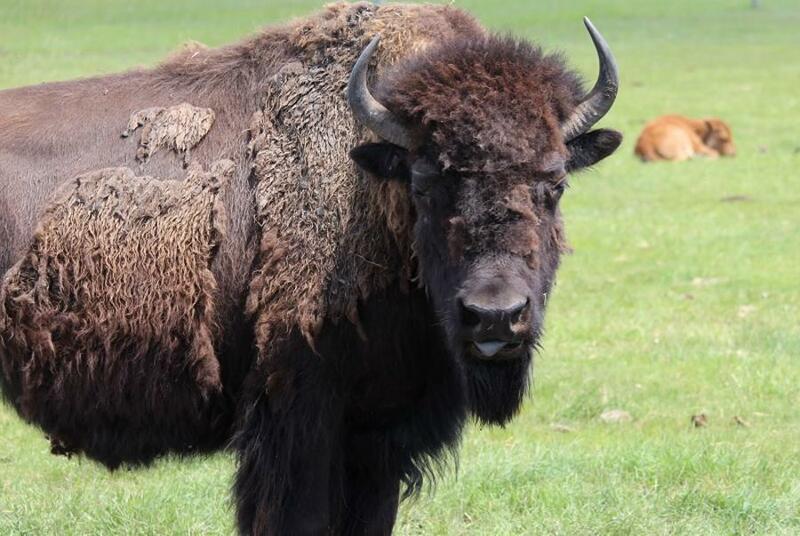 Here’s what’s hot in Manitoba. Grown folks, step aside! 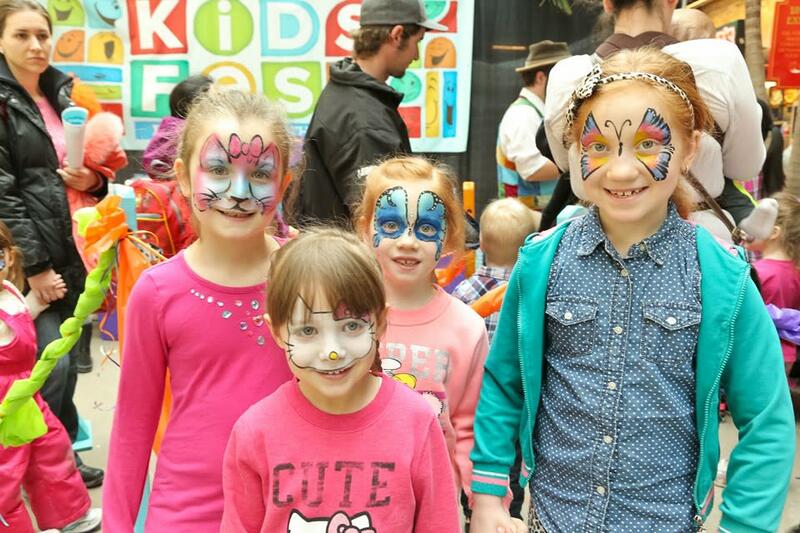 The Forks is all about the kids this weekend thanks to KidsFest. 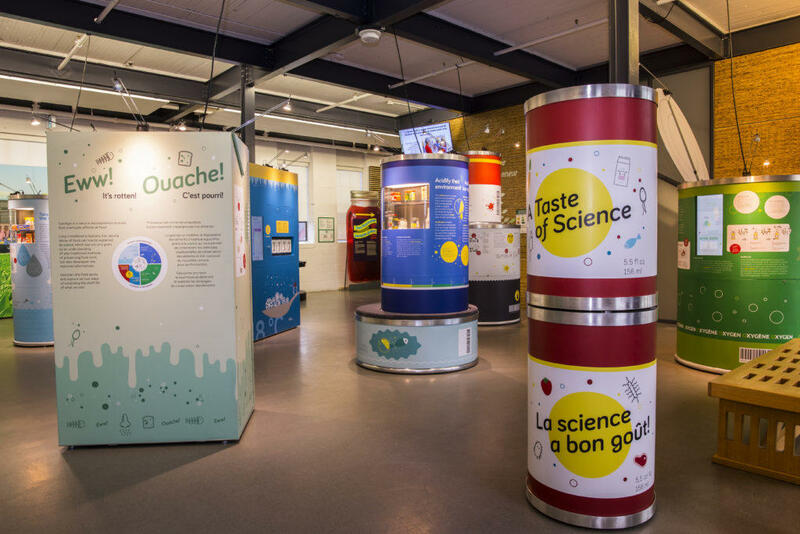 In this interactive and creative space, kids can attend workshops, dance to the beat of drums, or the strumming of Fred Penner’s guitar and much more. Make room for another culinary week of feasting. 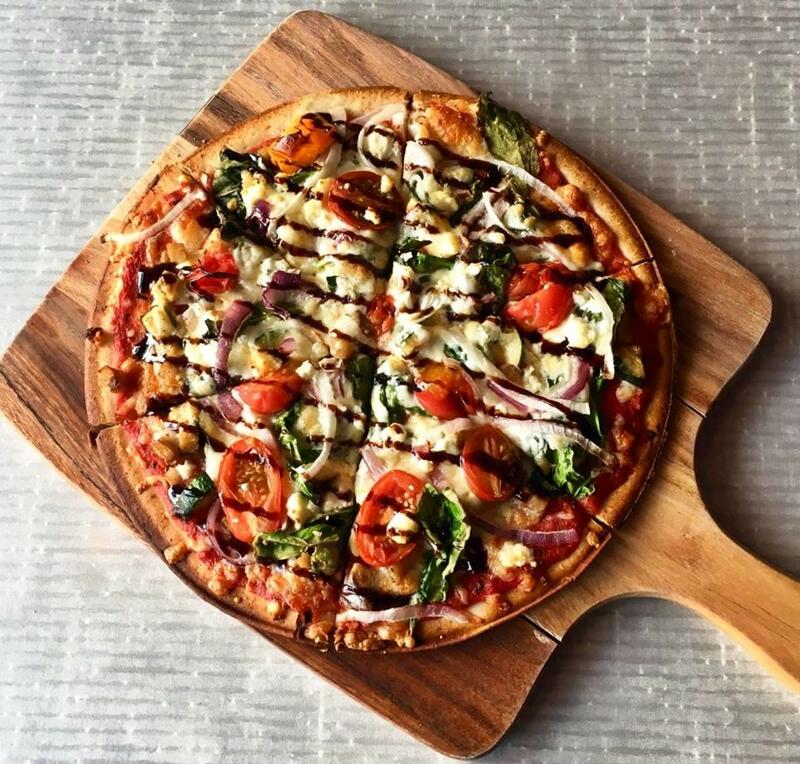 This week, the first annual Pizza Week begins in Manitoba at various locations. Get your taste buds ready for some exciting pies creations! 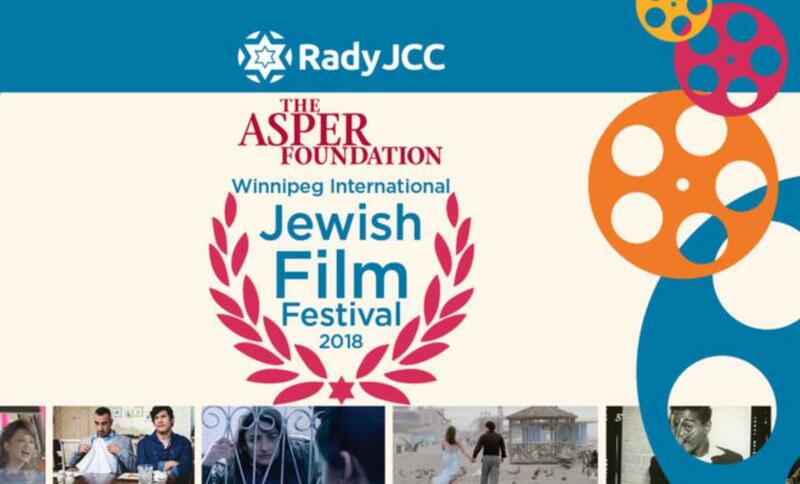 The Winnipeg International Jewish Film Festival continues this week at the Rady JCC in the Berney Theatre. The festival ends this week. On the Edge, the Royal Winnipeg Ballet’s latest production, features aspiring dancers, narrating their struggles and triumphs as they try to master the art form. This innovative mixed programme of original choreography will also premier the work of Jera Wolfe and original pieces by the RWB School Artistic Faculty. 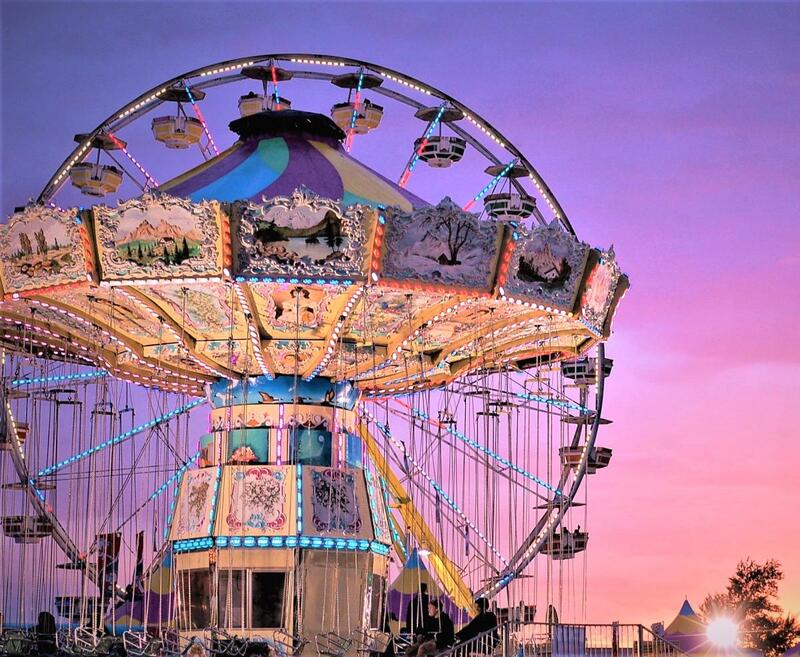 Hit the Manitoba Summer Fair at Keystone Centre and enjoy five days of rides, games, live entertainment, a petting zoo, horse shows, and much more. Provincial Ex is great for the entire family. 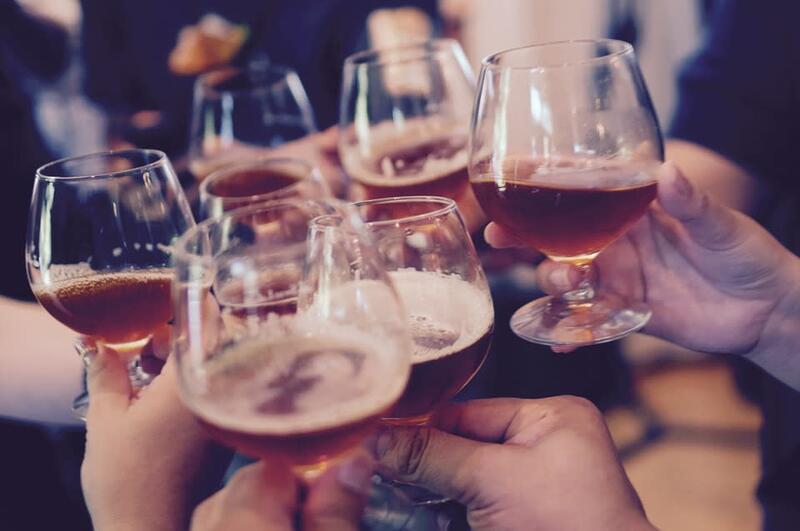 Beer lovers, make your way to Portage la Prairie for a one-day beer tasting event at the William Glesby Centre. 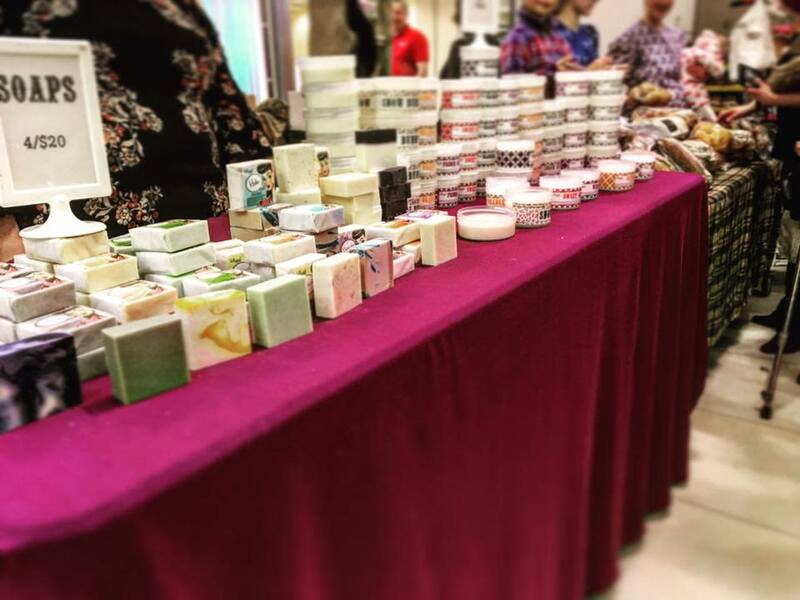 The Downtown Winnipeg BIZ farmers’ market is back in full swing inside Manitoba Hydro Place. Get your pick of local produce, baked goods and treats, among lots of other goods. 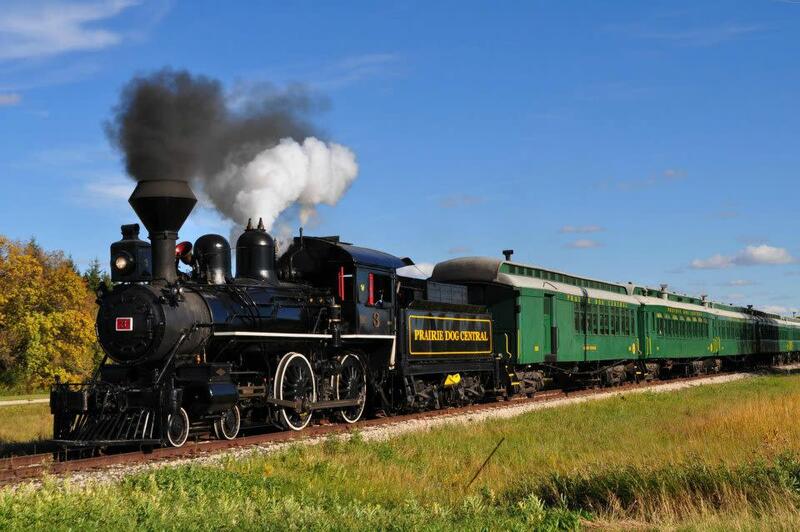 The Niverville Olde Tyme Country Fair kicks off on Friday night with food sampling food, a car show and a street dance! There will also be fireworks jousters and jugglers and live entertainment! The 50s are back with a swing in its step this Saturday at the Ted Motyka Dance Studio. 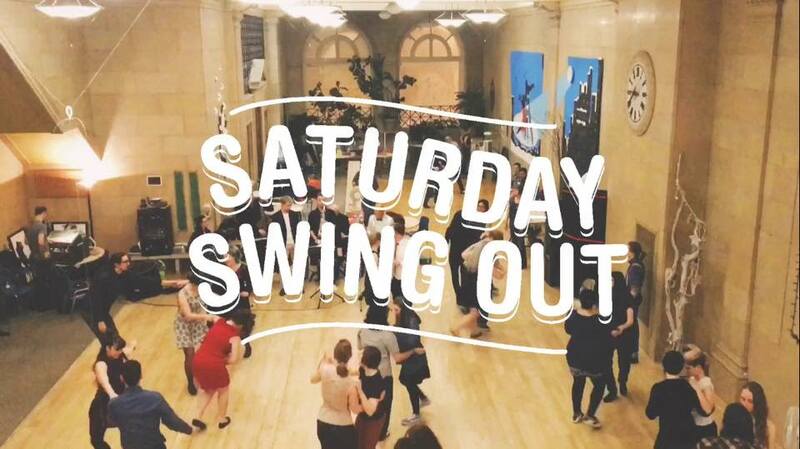 If you love dancing – swing dancing in particular – then head to the Exchange District for the Saturday Swing Out where you can dance the night away to some of the music that shaped history. Bulrushes Gallery has launched its 2018 season with the opening of a brand new gallery. 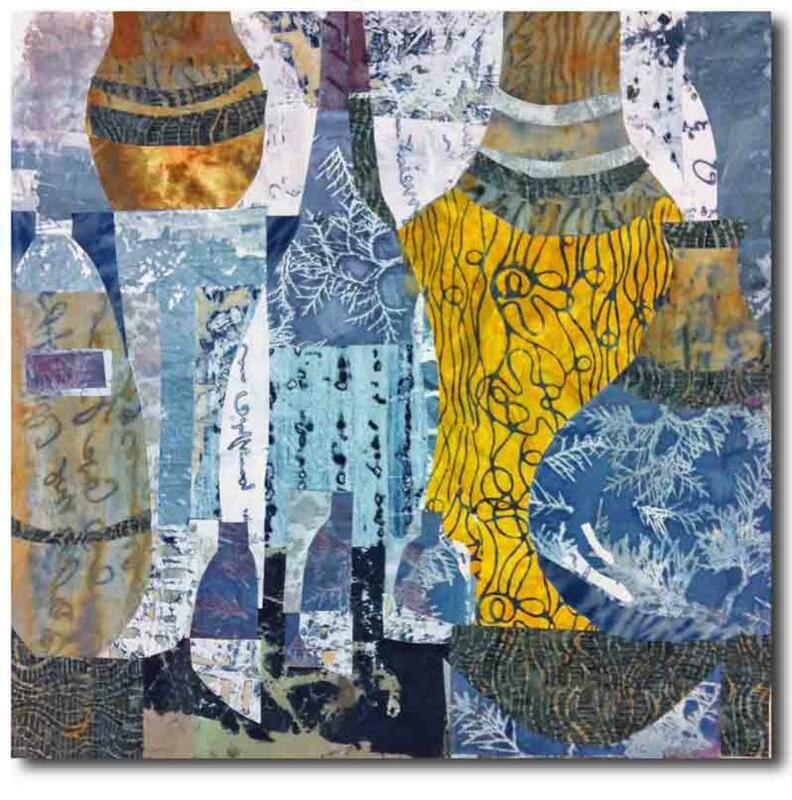 Now in its fourth year, the gallery is exhibiting the exception works of Cindy Flynn, Jo’Anne Kelly, Janet Dornian, Wendy Seversen, Nancy Crozier and Carolyn Strutt. Look out for the new artists as well, who will also be feature in the gallery. 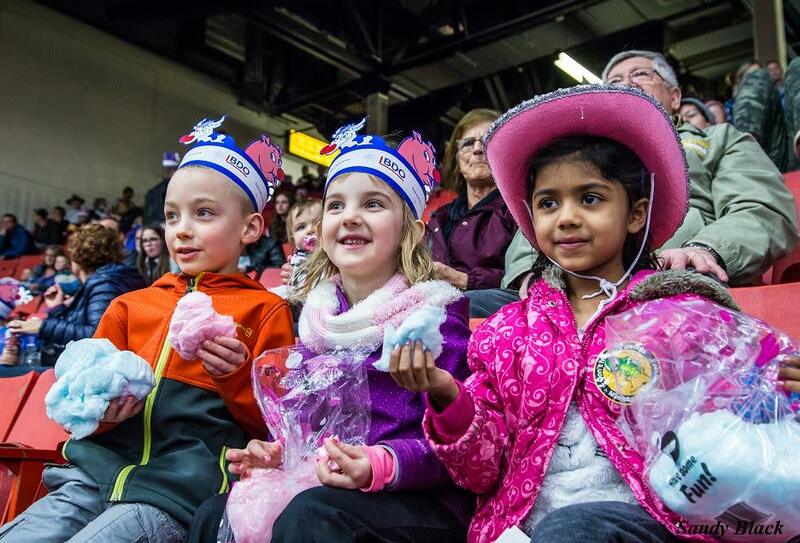 The 3rd annual Goldeyes Bark in the Park event, where fans can bring their dog to a baseball game is happening on Saturday, June 9 at Shaw Park. 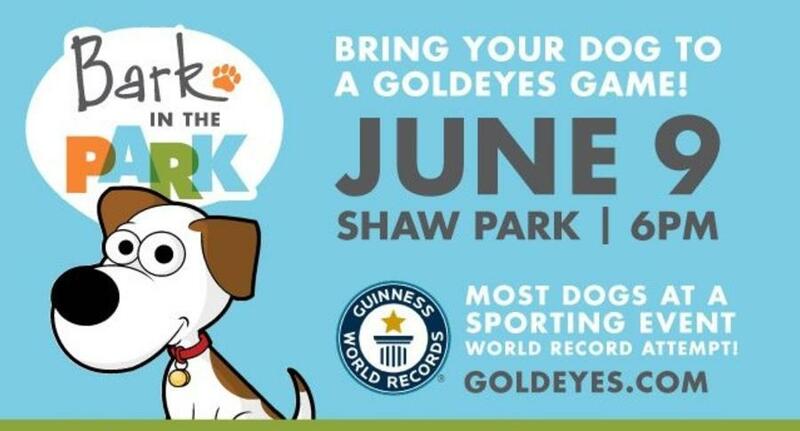 This year, Shaw Park will once again be attempting to break the Guinness World Records title for Most Dogs at a Sporting Event. The current record title is held by the Chicago White Sox for 1,122 dogs. Last year, Shaw Park was only 271 dogs short of the record. Don’t miss your chance to help break a record! The 14th annual Russell Lions Prairie Classic Catch and Release Walleye Tournament is on this weekend. Test your angling skills for the chance to win the grand prize. For the creative minds, lovers of the eccentric, and those in search of works of art, grab your scissors and make a run for Heidi Hunter’s Proutopia. This year’s two-day, boutique-style festival will feature 25-plus artists exhibiting and selling their creations. Go on a self-guided adventure through the studios of Manitoba’s Interlake artists for its tour. 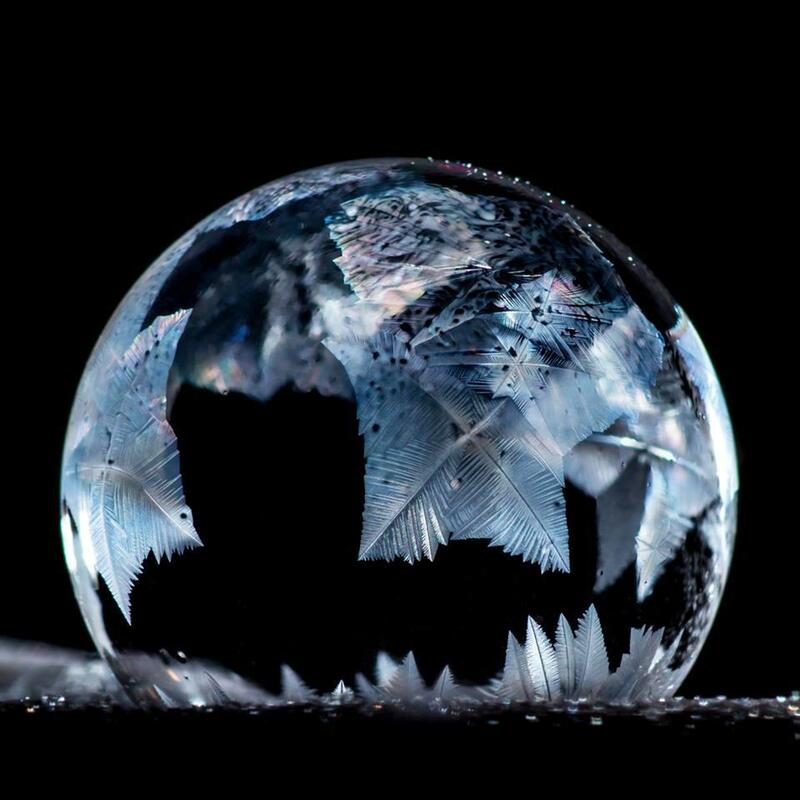 Catch a glimpse of the art, culture and creativity of Interlake communities and its artists. 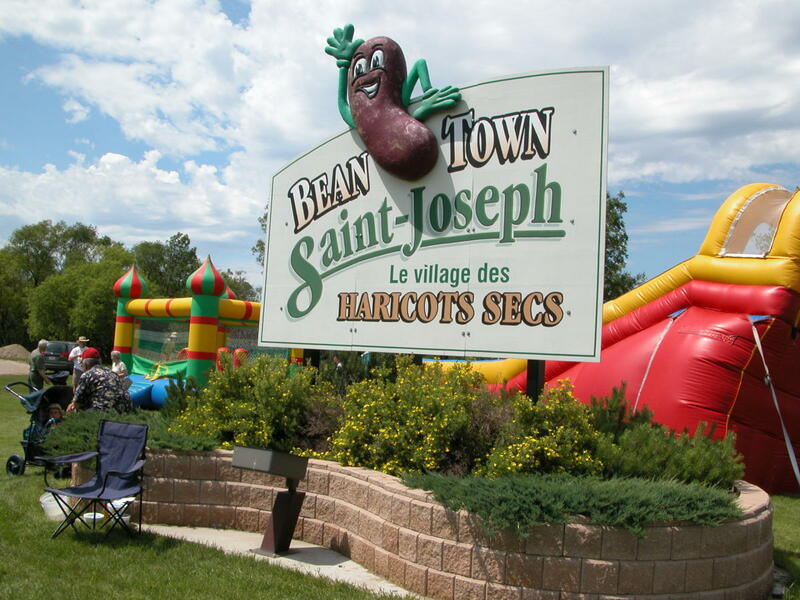 Celebrate culture and tradition at the Montcalm Heritage Festival, a fun and free event at the Musée St. Joseph Museum grounds. There will be a parade, activities and entertainment for the entire family, along with delicious food and much more. 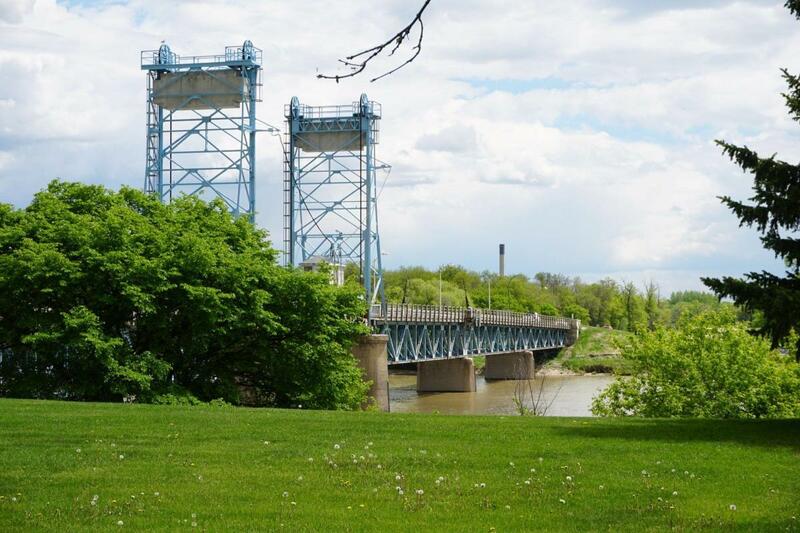 The Regional Heritage Group is hosting a walking tour of downtown Selkirk where you’ll learn all about the saints and sinners of Selkirk’s early history. From the houses to the buildings and the street names, Selkirk’s history will be of intrigue to any history lover. More info is available by email. 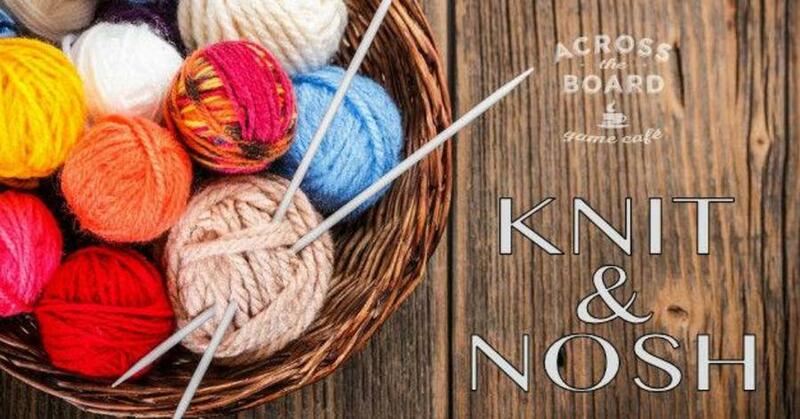 If you love to shop, then Assiniboia Downs is the place to be this Sunday. 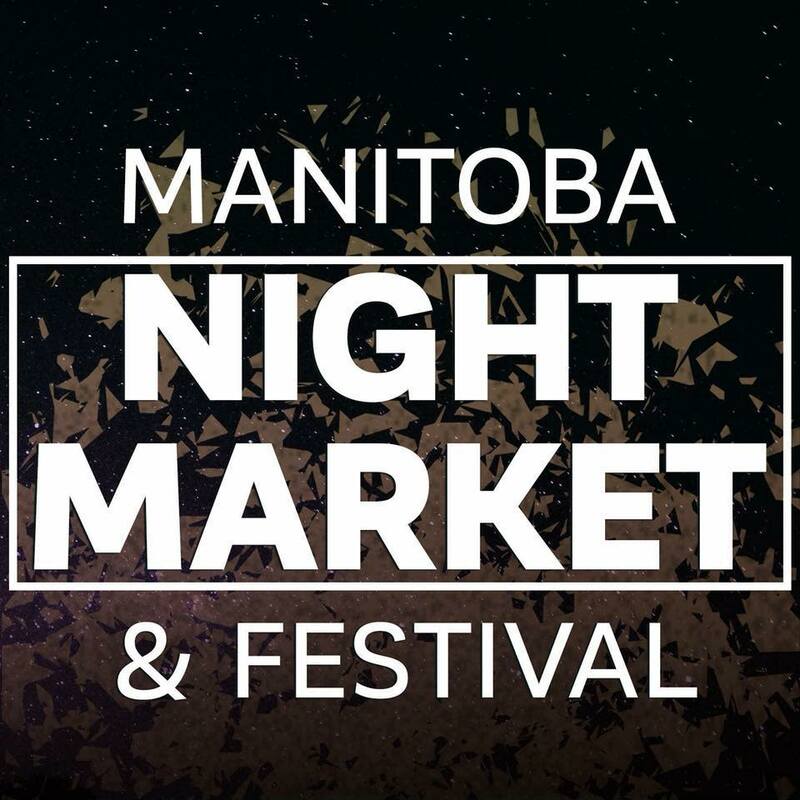 The Manitoba Night Market and Festival kicks off from 3 p.m. with over 100 vendors, and 20-plus food trucks. There will also be live music, a beer garden and activities for the kids. 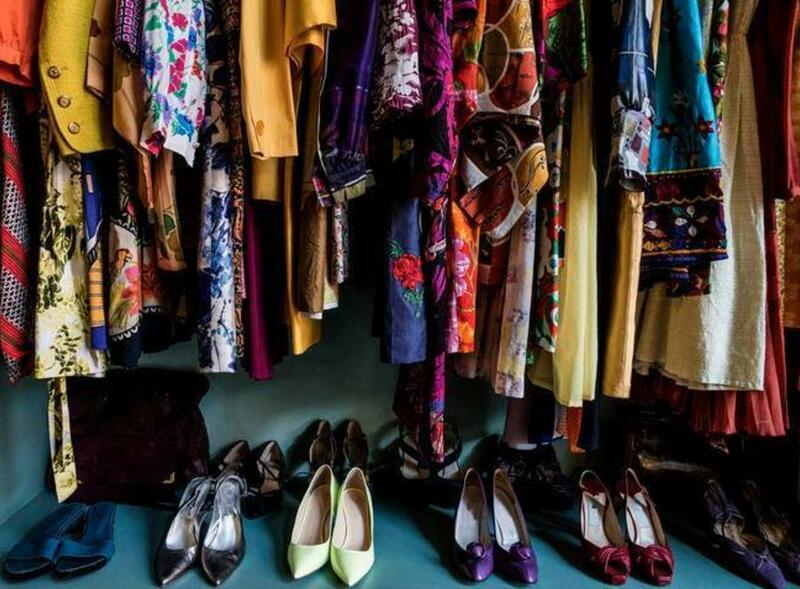 One Trunk Theatre is having a clothing sale fundraiser where every item will only be $5! Don’t miss out on this steal and a chance to do some good.